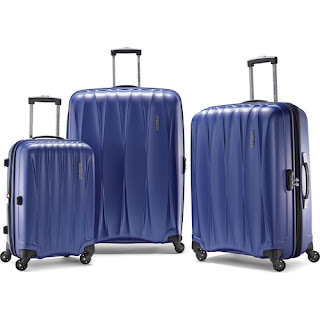 Note: American Tourister is owned by Samsonite. This is a Polycarbonate set which is better than ABS models. This set usually goes fast at this price.